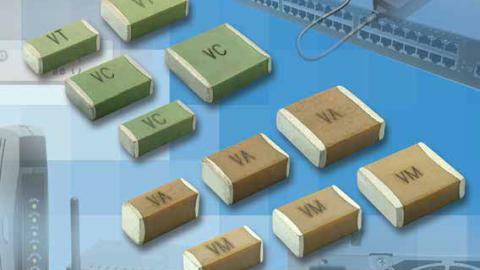 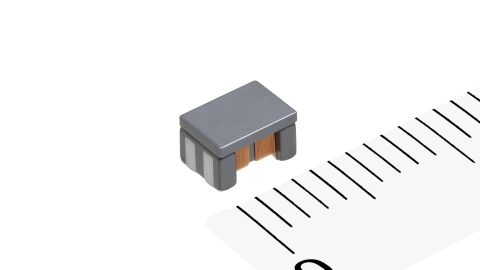 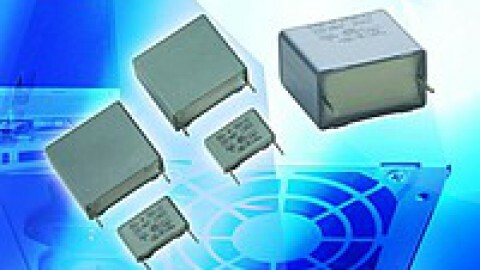 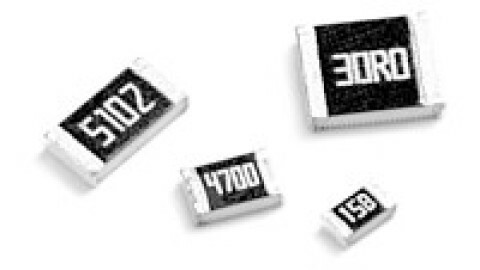 Vishay Intertechnology introduces a new series of LVAC power capacitors featuring ESTAspring, the industry’s first lever -operated spring terminal connection. 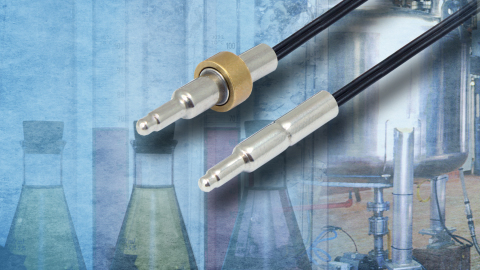 Reducing assembly time by 60 %, the Vishay ESTA PhMKP series increases connection reliability in high vibration applications. 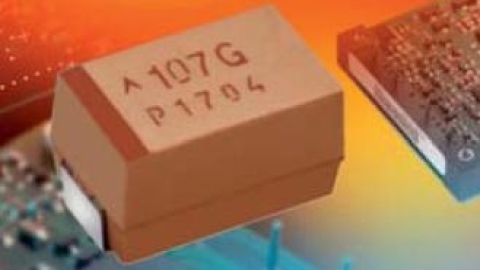 Ideal for applications prone to loose connections. 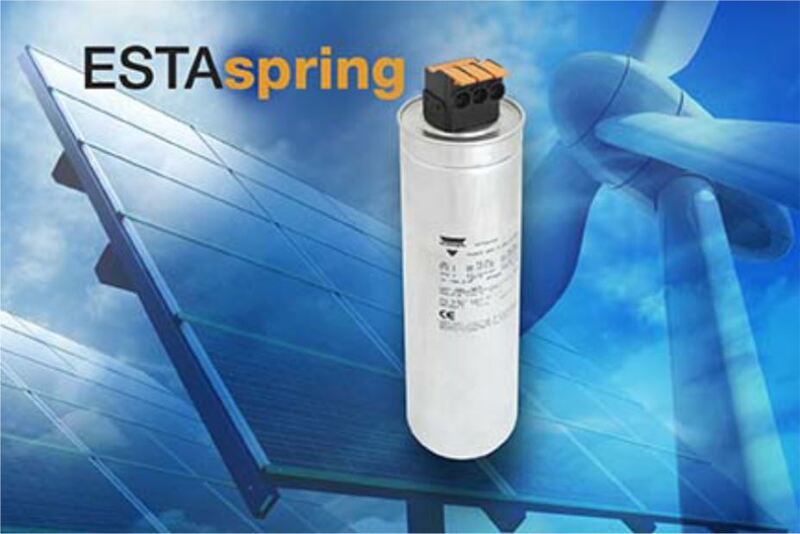 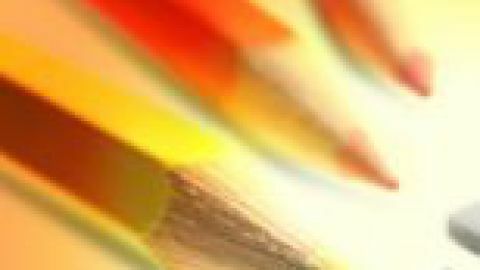 LV power correction and harmonic filters in wind power plants, solar panels and inverters, and thermal powerstations.